It is great to have you here. Thanks for stopping by. I hope that you will find everything that you need about Girlfriend 911 on this website. If you have any questions that this site does not answer, I would love to hear from you, so please contact me. I do private one-on-one in-person or phone consultations to help you with any dating or relationships issues you might be having. Please contact me at contact@gf911.com for more details. 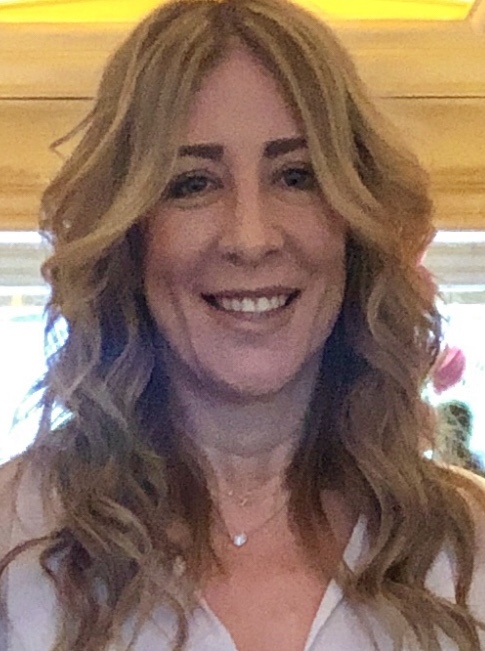 For years, Jacquee Kahn has been dispensing "Super Nanny"-style tough love to women in need of relationship help. 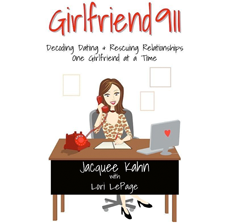 Her no-nonsense, straightforward advice became the foundation for the Girlfriend 911 program. 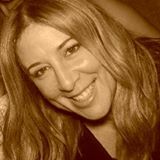 Jacquee began her career at the Creative Artists Agency in Los Angeles, later transitioning to critiquing and editing screenplays. She currently has a number of writing and producing projects in the works. A native of Cape Town, South Africa, Jacquee moved to the U.S. at the age of 16. She earned a degree in English Literature from the University of California, Santa Barbara. She also studied Economics at London University College in England. She currently resides in Los Angeles.